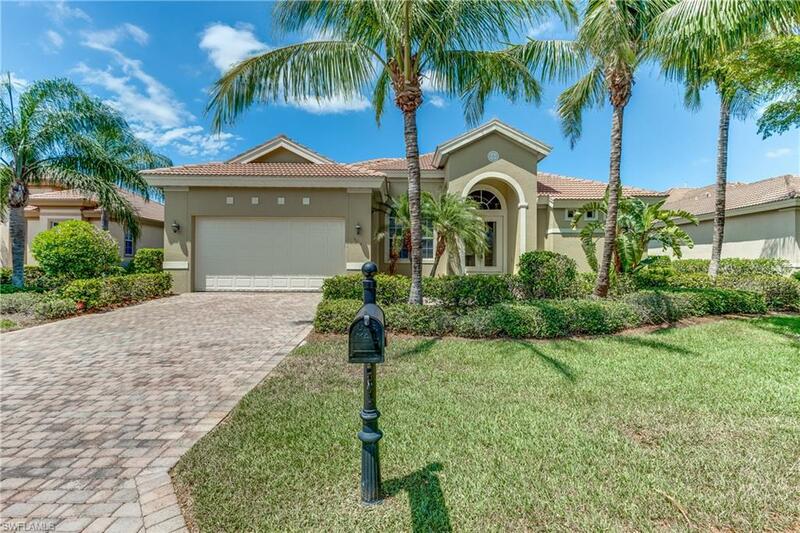 5614 Whispering Willow Way, FORT MYERS, FL 33908 (MLS #218030400) :: Clausen Properties, Inc. Available Jan-April, 2020 - $4,800/mo. Also available May-December 2019 at $2,600/month. 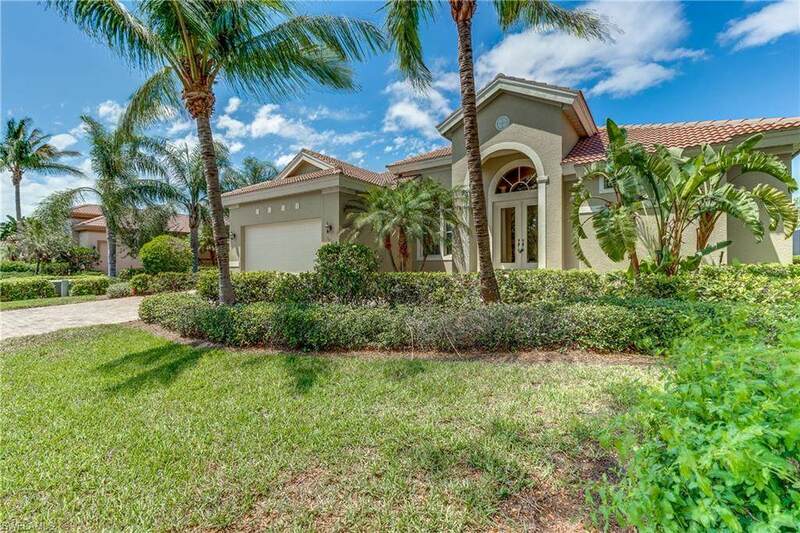 Peaceful & private, this model-perfect estate home boasts an abundance of room for entertaining. Enjoy your morning coffee or dine al fresco on the spacious screened lanai, all while enjoying the beautiful, private lake view! Theres plenty of room for family life with 4 bedrooms, 3 baths & 2 car garage. The gourmet kitchen offers an island with breakfast bar, stainless steel appliances, granite counter tops and back splash, and abundant cabinetry. The master has a tray ceiling, huge closets & the master bathroom features dual sinks, soaking tub & glass walk-in shower. 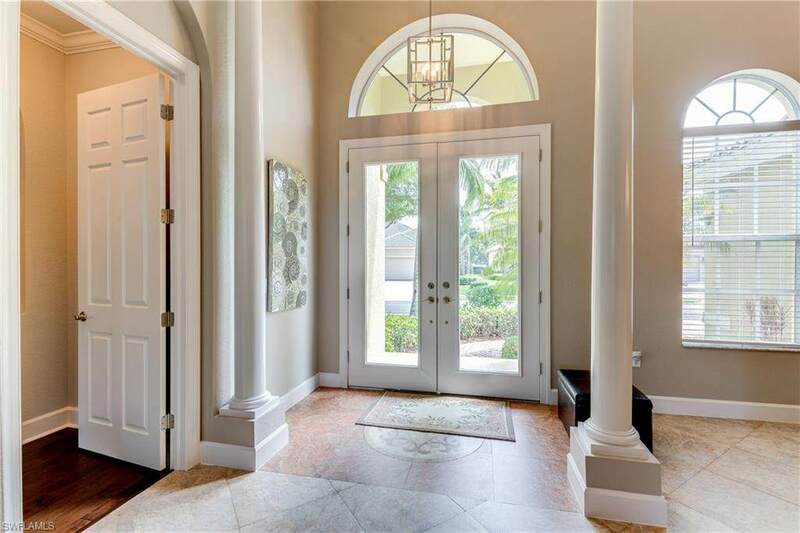 All the extras are here crown molding throughout, tray ceilings, modern finishes, updated colors and designer furnishings, All this in the gated community of Emerson Square in south Fort Myers. Resort-style amenities include clubhouse, community pool/spa, exercise room and play area. 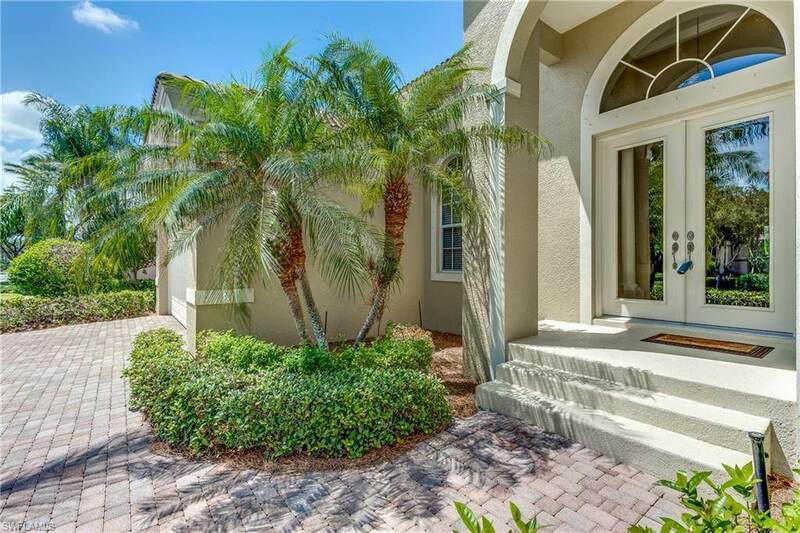 Easy access to I-75, FGCU, airport, golf, world class dining & shopping & our beautiful beaches. No pets. Prefer minimum 3 month seasonal lease.